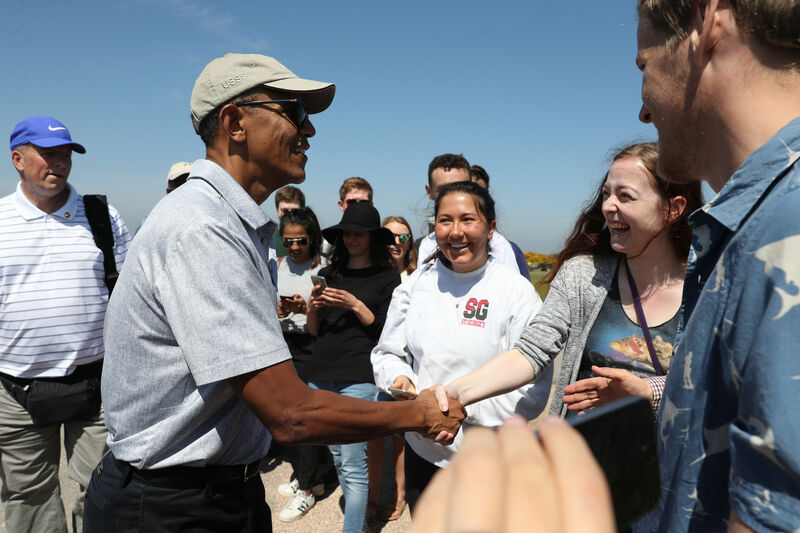 Former US president Barack Obama made a surprise appearance in St Andrews this morning, taking to the Old Course for a round of golf. 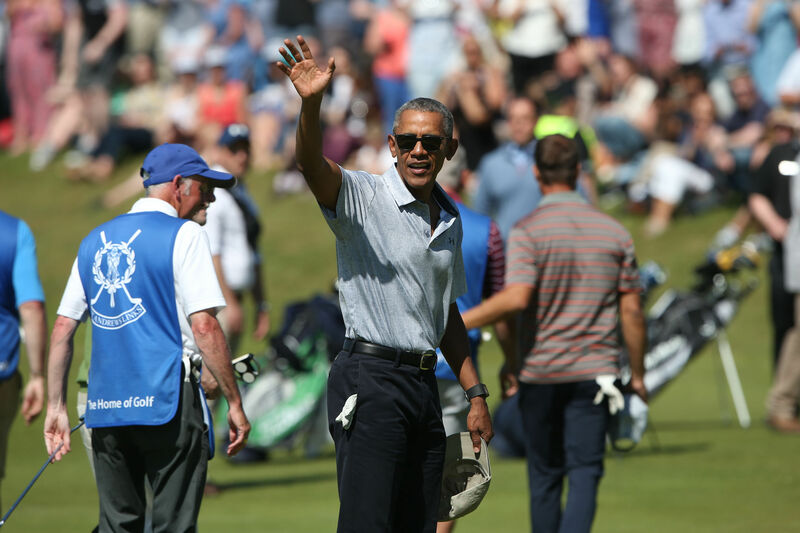 Barack Obama made a surprise appearance in St Andrews this morning, taking to the Old Course for a round of golf. 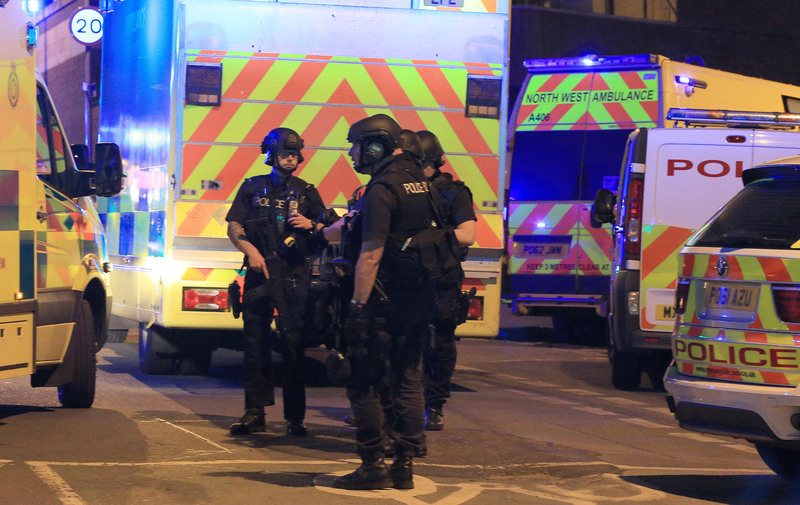 The City of Dundee has offered its support to Manchester after a packed music venue was targeted by a suicide bomber last night. 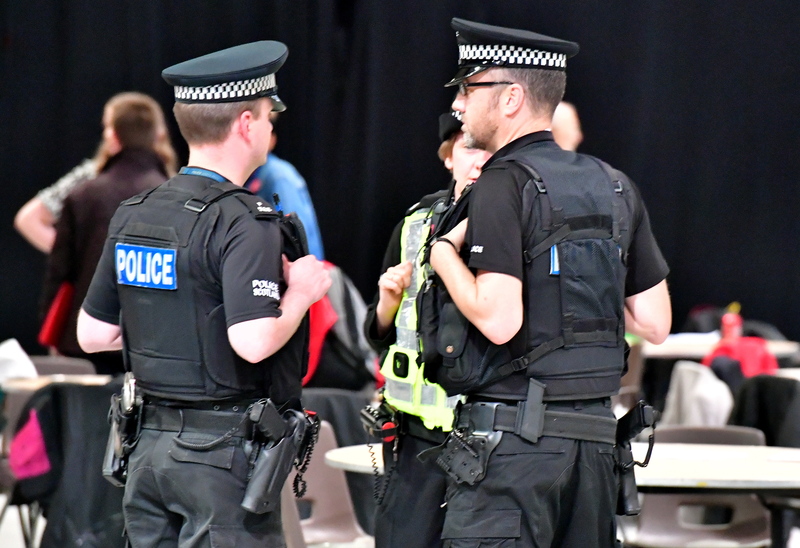 Police Scotland has vowed to increase the presence of armed officers in public places following last night's terror attack in Manchester. 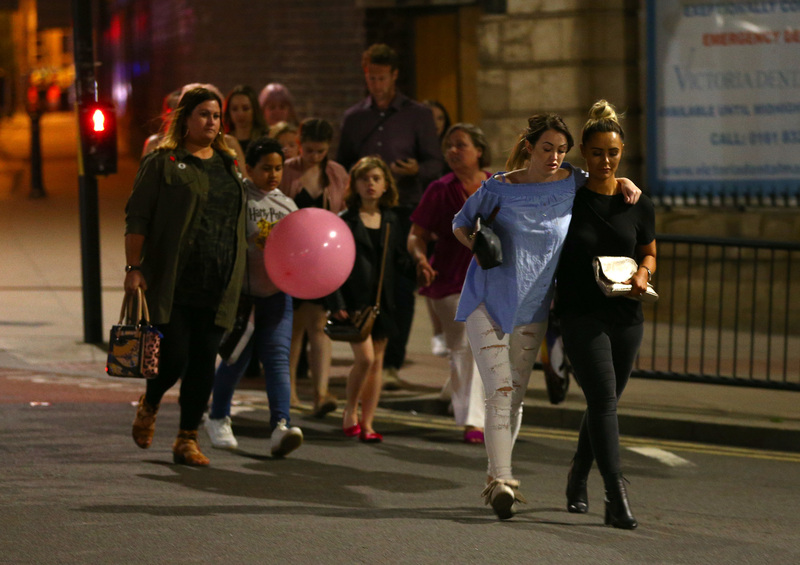 A huge appeal has been launched to find those missing following last night's terror attack in Manchester. 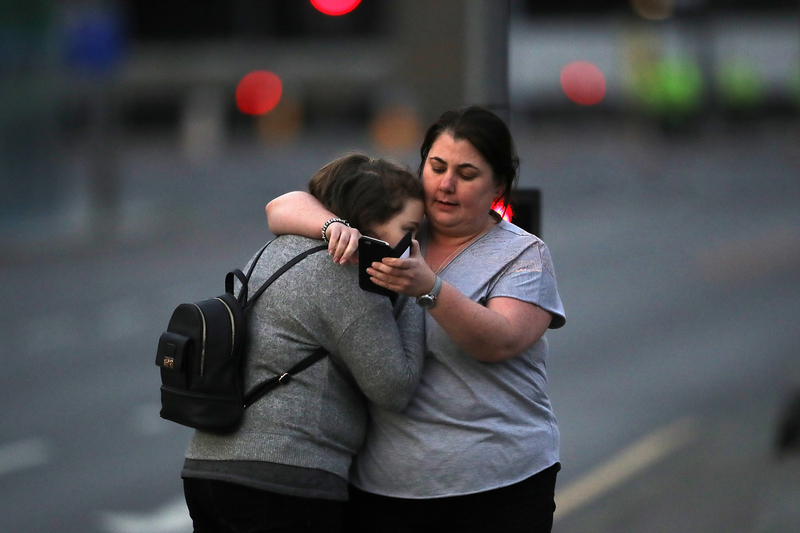 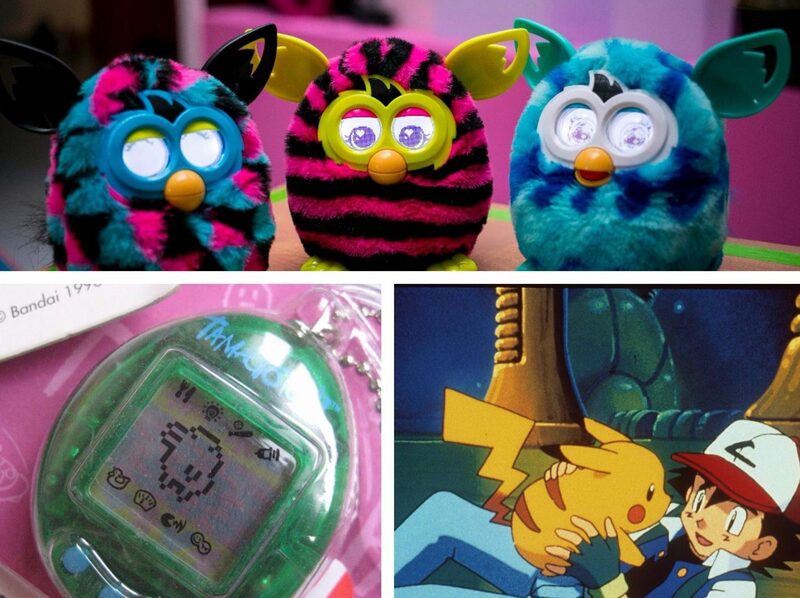 Fidget spinners are currently all the rage with children across the globe, and are flying off the shelves of local toy shops. 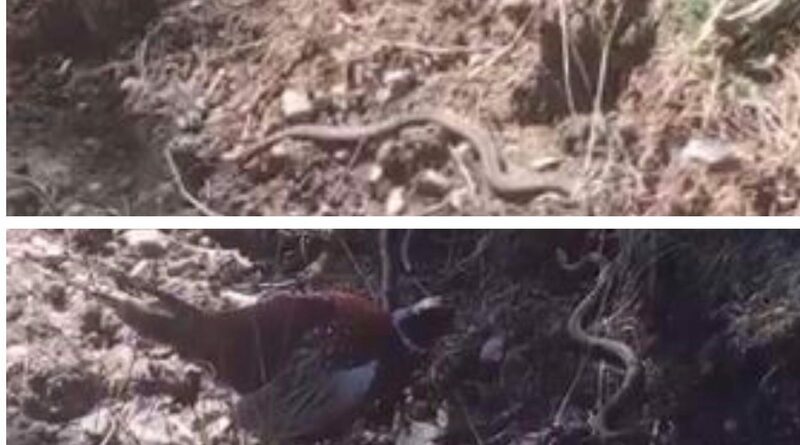 This video shows the moment a brave pheasant fought off a poisonous adder in the Scottish wilderness.